We meet every Sunday morning beginning at 9:30 a.m. for Bible Hour, which consists of classes for all ages. At 10:30 we break for coffee and fellowship in the Fellowship Hall, followed by our worship service at 11 a.m. for a time of uplifting praise and a verse-by-verse study through the Scriptures. On Wednesday evenings we meet at 6 p.m. for a time of personal prayer, followed by a verse-by-verse study through one of the books of the Bible. On the first Wednesday of each month, a hearty dinner will be provided at 5 p.m. This is a great evening of fellowship, prayer, and an in-depth study from the Word. We are a conservative Southern Baptist church, and we are a member of the Southern Baptist Convention. Our doctrine is in alignment with the Baptist Faith & Message 2000. Join us as we read through the Bible in one year. Subscribe to Biblegateway.com/reading-plans and pick the plan and schedule that works for you. The plan is free and will be well worth your time. Join us on Wednesday nights at 6 p.m. as Deacon Gary Williams leads a study of the book of Revelation. This study is based on John McArthur's exploration of God's holy world. Also join us for pot luck dinner on the first Wednesday of every month at 5 p.m. Share your favorite recipe and come hungry! Our community is fortunate to have a comprehensive benevolent organization. 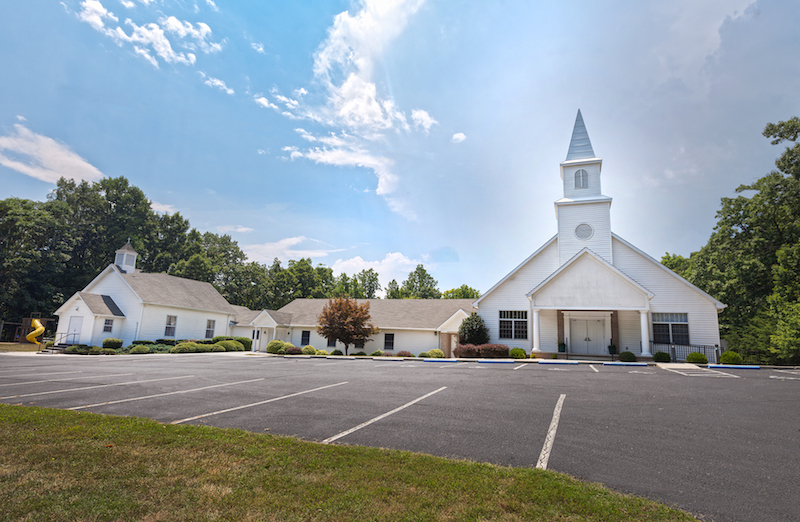 The Agape Center serves over 1,000 families in Bedford and Franklin counties. They are always looking for volunteers. Sunday School for everyone! Family Bible hour starts at 9:30 a.m., and worship service starts at 11 a.m. Come join us! 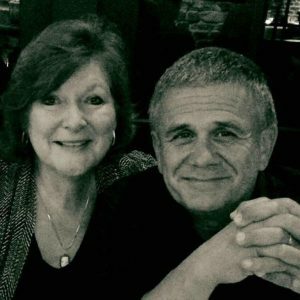 Originally from Woodbury, NJ, Buz came to Lynchburg, VA to attend Lynbhburg Baptist College (Liberty University) and graduated in 1976 with a Youth Ministries major and a Greek minor. He received his license to preach through Thomas Road Baptist Church and remained on staff there after graduating LU in Youth Ministry and Outreach teams. He married his wife, Karen Oldham Offenbacker, April 30, 1977. They have a daughter, Jessica Dawn Johnson and son-in-law Nathan Johnson (Construction Manager at LU), and a son, Nathan Douglas Offenbacker. In 1980 Buz and his family moved back to NJ. Since 1965 Buz has been actively involved with ministry, missions, and musical outreach. He led Missions projects to Australia twice, Hong Kong, Japan, South Korea, Taiwan, and Hawaii. He also assisted in the founding of three different churches. Through “a stirring in his heart,” Buz returned to Virginia and joined Staunton Baptist Church. Buz loves to hunt, fish, chop wood, and is an active martial artist (black belt) – in the name of Jesus, of course – LOL! We are excited to see great things to come!